Every time I see a new born around me, the first sight of Avni, my eldest niece, comes right in front of my eyes. I remember those tiny fingers, that little nose and those small eyes which mostly remained shut. I was so scared to hold her the first time. 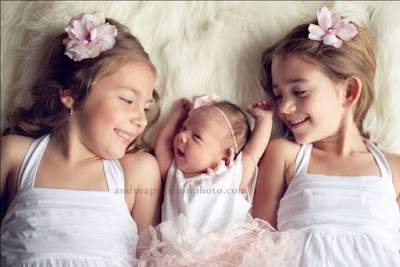 Now with two more addition in the family, Yashvi and Adhira, I feel a little more confident seeing a new born, though the excitement still remains intact. There is so much excitement and enthusiasm, raising the total energy level of the house. It’s so much fun to once again bring out the camera and capture those small little moments of the newest member of the family. Time flies very quickly and before we even realize, this adorable phase of the baby would have passed. So kick aside all your laziness and go ahead and take some amazing shots of your baby. Be rest assured that you would be giving him/her a treasure for lifetime when he/she grows up. 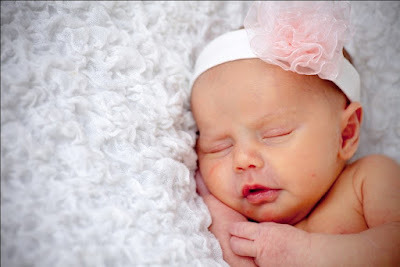 I have tried to pen down some simple yet very important tips that one should keep in mind for a new born photo shoot. To get those perfectly posed angel like pictures, photo shoot must typically happen in the first two weeks of birth when the baby is mostly sleeping and is hence “mold-able.” During this time the baby is usually not very fussy and can give you some perfect shots using blankets, wraps, hats & headbands. With proper editing, the end result is extremely polished and beautiful. This type of pictures gives a more casual approach as the intention is to capture the daily lifestyle of the newborn. 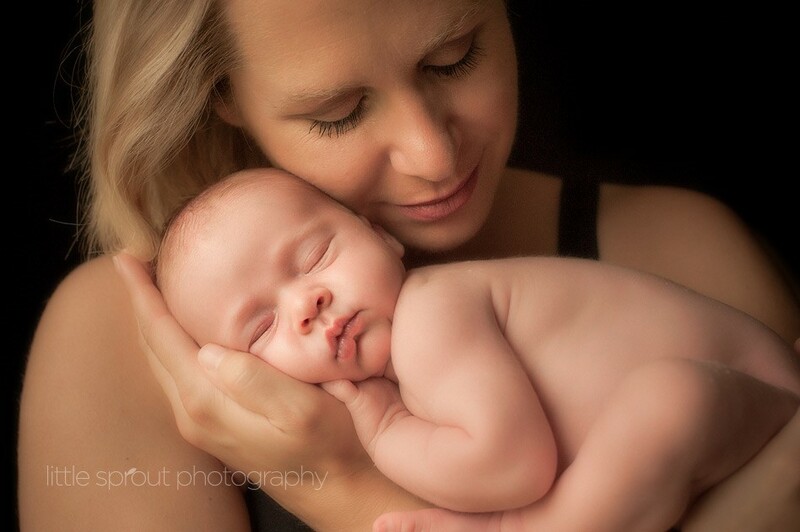 These photo shoots can be done up to 8 weeks old when the baby starts showing some movements. It’s fun to capture their laugh or naughty expression. Pictures with parents, siblings and grandparents show the baby’s involvement with the family. Memories of this time frame usually start fading away and hence it is extremely important to capture them. This is the most important thing amongst all to-dos for new born photography. If you want your photo shoot to be just awesome, make sure that you have done your preparations right. First, ensure that the room is warm where the shoot is supposed to happen so that the baby is comfortable when you keep changing their clothes. Next, choose the time of the day when the baby is most likely to remain calm and happy and not their sleeping or feeding time. Every child has his or her own time. Third, make sure that the child is well fed before the shoot so that they are more relaxed and joyful. However, please note, that even after all your preparations, there would be some potty breaks or just random breaks if your baby gets cranky. Build that patience, after all your new born is the BOSS! You could use some props to make your shoot more fun and interesting. But remember to keep them simple. The focus should be on the baby and not the prop. 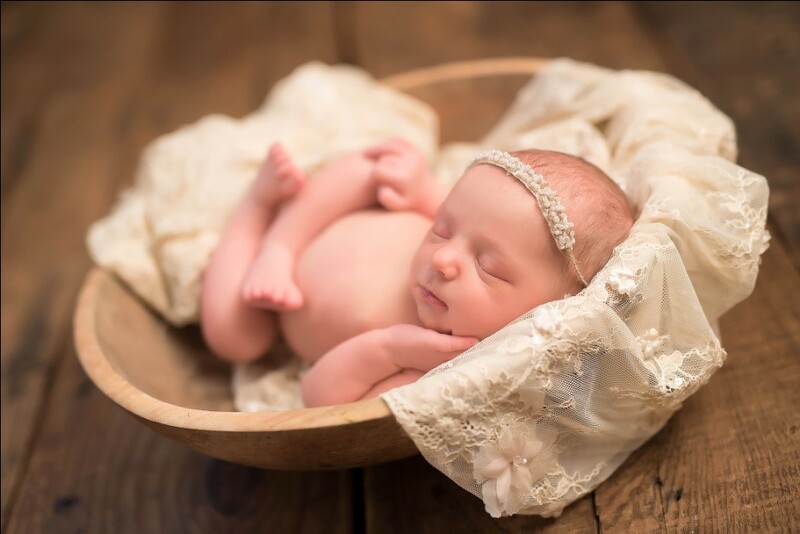 A wide selection of newborn photo props are available in the market including faux furs, stretch knit wraps, crotchet baby hats, stretch lace wraps, headbands, cocoons, hammocks, crates and other photography props. Also if there is a hidden creative side of yours, you could make some of these at home yourself. It would not just take care of your wallet, but also ensure the quality of the product being used for your baby. Please stop worrying about still losing your pregnancy weight and be a part of the picture. Make sure that there are some shots of you holding the baby or cuddling with baby. It may not seem important now, but later, once your baby grows big, this would be a priceless treasure for both you and your little one.